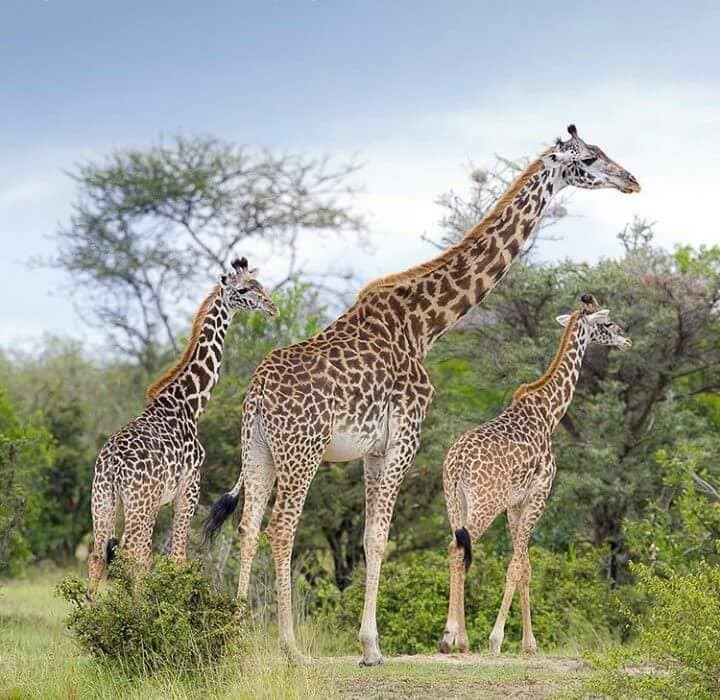 This 5 Nights 6 Days Kenya Wildlife Safari takes you to visit Amboseli National Park, Lake Naivasha and Masai Mara National Reserve when visiting Kenya. Book this Kenya wildlife safari now. Day 2 – Amboseli National Park Morning game drives at 0630 hrs and 1600 hrs respectively with the rest of the day relaxing at your lodge or enjoying a swim. Amboseli enjoys stunning views of Mt. Kilimanjaro and has several lakes and swamps that attract several wildlife and bird species. It is also world famous because of its Big Elephant and Buffalo herds that roam its savannah among several other wildlife sightings. All meals and overnight stay at your lodge/ tented camp. Day 3- Amboseli / Lake NaivashaAfter breakfast, depart for Lake Naivasha via Nairobi with a short photographic stop at The Great Rift Valley’s view point. Check in and lunch at your lodge. At 1500 hrs, you will enjoy a boat ride on the fresh water lake giving you an opportunity to view hippos, buffalos, water bucks, impalas, eagles and several bird species that reside in this area from close quarters. Dinner and overnight stay at your lodge. Day 4 – Lake Naivasha / Masai Mara National Reserve Breakfast will be served. Check out by 0730 hrs and drive to Masai Mara. Check in followed by lunch at your lodge. Afternoon game drives from 1600 hrs, the beginning of the amazing Masai Mara game viewing experience. Dinner and overnight stay at your lodge. Day 5- Masai Mara Early morning and late afternoon game drives in search of the BIG 5; Lion, Buffalo, Elephant, Rhino, and Leopard and several other animals including Impalas, Gazelles, Wildebeests, Hyenas, Topis, Zebras, Giraffes and hundreds of bird species. Being a southern extension of Tanzania’s Serengeti, the annual Wildebeests Migration from Serengeti to Masai Mara also takes place here between July and October when millions of Wildebeests and Zebras closely trailed by the Big Cats cross the Mara River and roam the reserve’s plains in search of greener pastures. Rest of the time at leisure in your lodge.All meals and overnight stay at your lodge. Day 6- Depart Breakfast will be served from 0630 hrs. Check out by 0730 hrs and drive back to Nairobi. OPTIONAL Lunch will be served at a restaurant followed by transfer to the Jomo Kenyatta International Airport for your onward evening flight. End of the 5 Nights 6 Days Kenya Wildlife Safari.